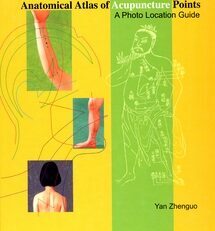 This book shows the courses of the meridians as they were described by Sensei Shizuto Masunaga in his meridian charts originally published in 1970. The sequence of descriptions (e.g., from the shoulder to the hands, from the Hara to the feet), models the flowing of the meridian energy from the body’s center (Hara) towards the periphery. 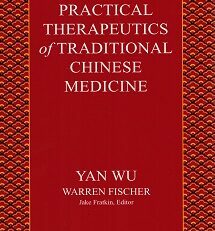 Meridians on the side and back of the body that do not pass through the Hara are not featured. Depictions of the meridian pathways usually consist of two parts. In the main text are the actual pathway descriptions. The color-contrasting text sections note such information as anatomical explanations, practical orientation, and typical deviations in the pathways. Differences from the depictions on Masunaga’s charts are mentioned and described. The representations of the meridian pathways make up the core of this Atlas, and an additional chapter delves into the nature of the phenomenon of meridians. 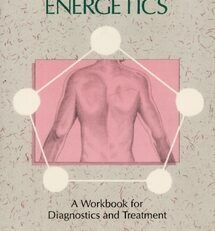 Another chapter describes some basic principles of working with meridians. 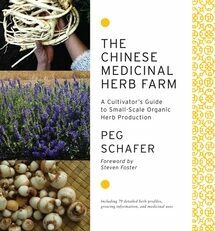 The introductory chapter combines clear descriptions and objective guidelines with a compassionate and refined interpretation of the subjective experience. 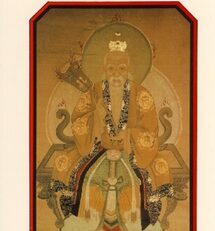 Shiatsu students will benefit immensely from the detailed illustrations of the Zen Shiatsu meridians. 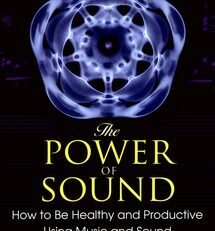 They may also wisely bring to mind the perspective of spaciousness so well articulated by the authors. 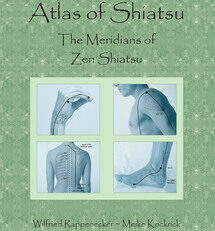 “Atlas of Shiatsu is a magnificently researched and illustrated tribute to the Meridians of Zen Shiatsu, neo Masunaga. Translated beautifully from the original German, the Atlas is the work of two of Europe’s best known Shiatsu teachers – Wilfried Rappenecker and Meike Kockrick, of the School for Shiatsu founded by Rappenecker in Hamburg. Rappenecker is also an MD and an L.Ac and brings all three levels of expertise to this unique work. 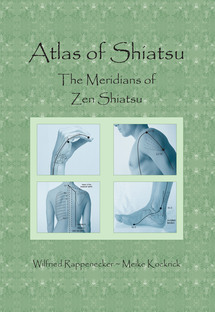 When I interviewed Meike Kockrick in Hamburg recently, she said, “In developing this book, we wanted what we feel when we treat a meridian to be the same as when we look at the illustrations.” The Atlas also documents and discusses the overlaps and differences between traditional and Zen Shiatsu meridians, honoring both in close-up photos and detailed anatomical illustrations with major point locations. A student can learn segment by segment (shoulder or arm, wrist, and hand for example) instead of feeling overwhelmed by meridian charts dotted with hundred of points.